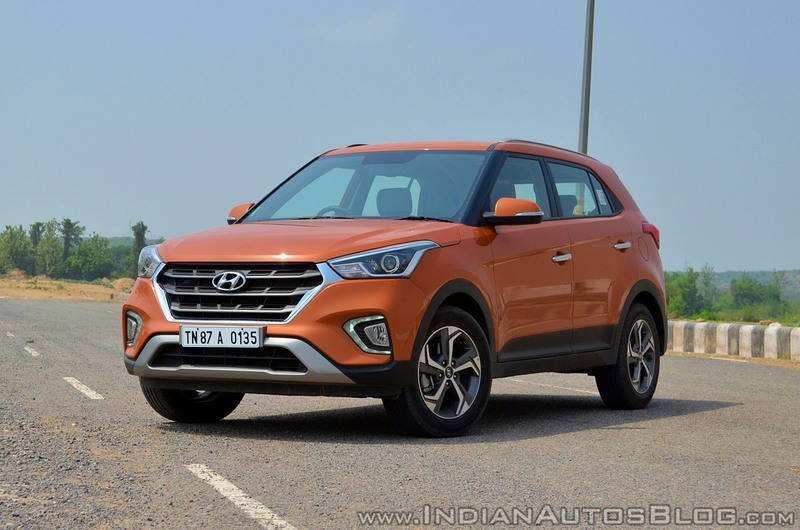 The 2018 Hyundai Creta was launched in India towards the end of May this year. 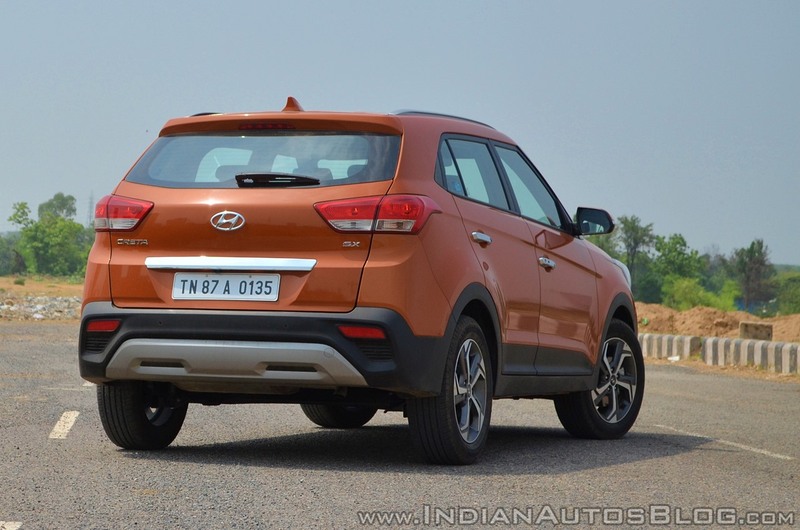 Within two months, Hyundai has received 40,000 bookings for the facelifted model, a HMIL spokesman confirmed to IAB on email today. In June, the 2018 Hyundai Creta outsold the country's best-selling UV Maruti Vitara Brezza. The 2018 Hyundai Creta outsold the country’s best-selling UV Maruti Vitara Brezza in the very next month after its launch, with wholesale of 11,111 units. The sales figure for July is expected this week, but it’s clear that Hyundai has a lot of pending orders as it tries to keep up with the overwhelming demand for the SUV. The 2018 Hyundai Creta is available in E, E+, S, SX, SX Dual Tone and SX (O) grades. Projector headlamps, LED DRL and positioning lamps, 17-inch alloy wheels, electric sunroof, 6-way power driver seats, Smart Key Band, cruise control, wireless phone charger and 7-inch touchscreen infotainment system with Apple CarPlay, Android Auto and MirrorLink are some of the main features of the SUV. There are three engines to choose from, 123 PS 1.6-litre Dual VTVT petrol, 90 PS 1.4-litre CRDi diesel and 128 PS 1.6-litre VGT CRDi diesel. The 1.6-litre engines are the most powerful in the segment, and they are mated to a 6-speed manual transmission or a 6-speed automatic transmission. The 1.4-litre engine paired with a 6-speed manual transmission as standard. An AWD system option is unavailable in India, as was the case with the old model. The new Hyundai Creta is available in 13 different configurations. Hyundai offers the new Creta in seven exterior single-tone colour options and two dual-tone colour option. Prices start at INR 9,43,908 (ex-showroom Delhi) and go up to INR 15,03,934 (ex-showroom Delhi). Close rival Maruti S-Cross ranges from INR 8,61,512-11,32,812 (ex-showroom Delhi).